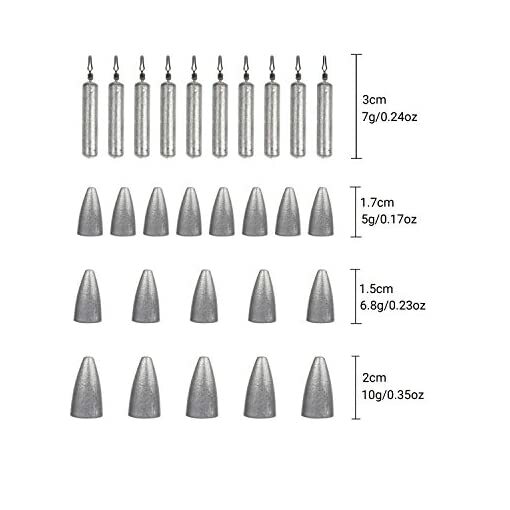 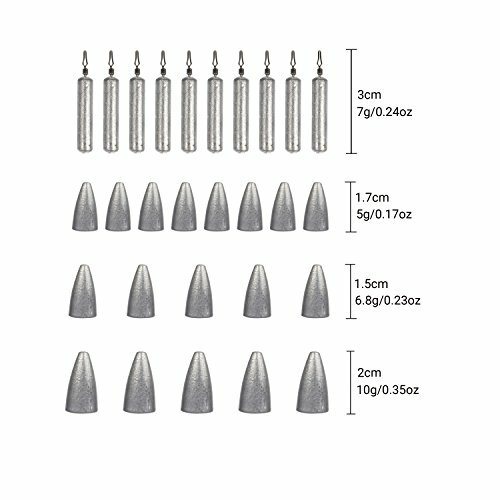 The fishing tackle comes in sensible blend, includes off-set hooks, drop shot hooks, bullet weights, drop shot weights, jig heads, barrel swivels, fastlock snaps, fishing beads and space beans, suitable for all sorts of fishing conditions. All fishing accessories are made of stainless steel, which offers high strength and delivers corrosion resistance in saltwater environment. 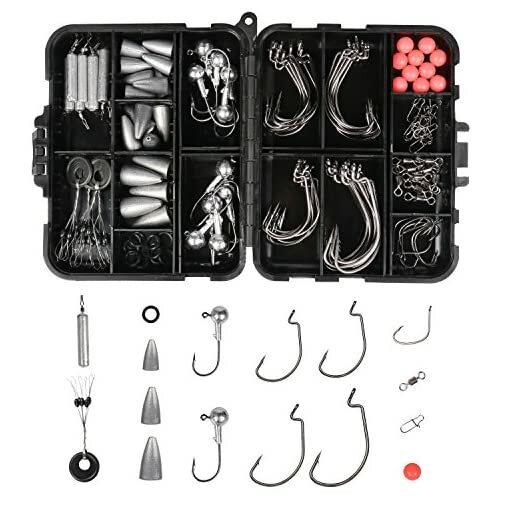 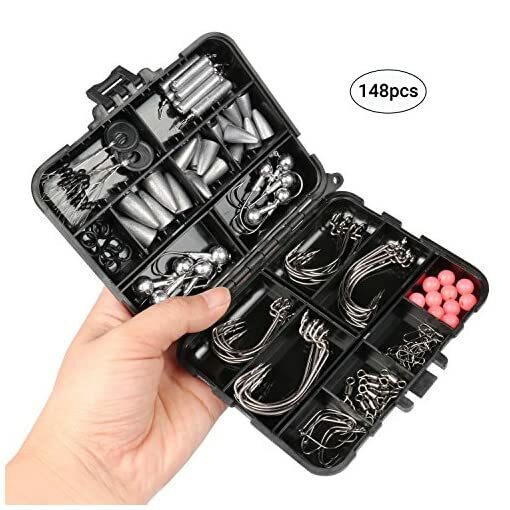 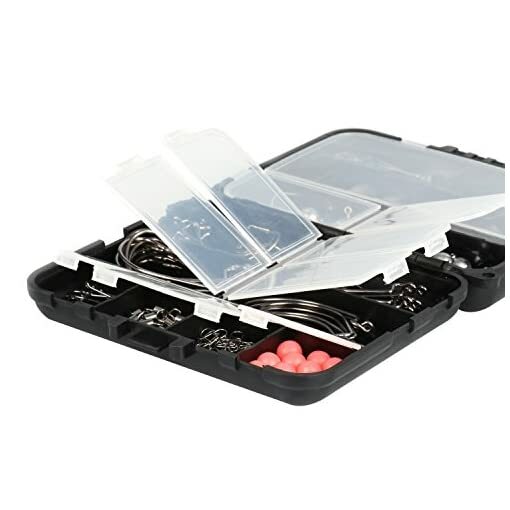 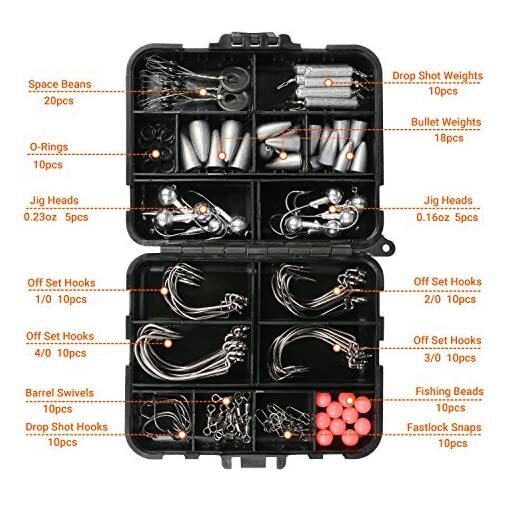 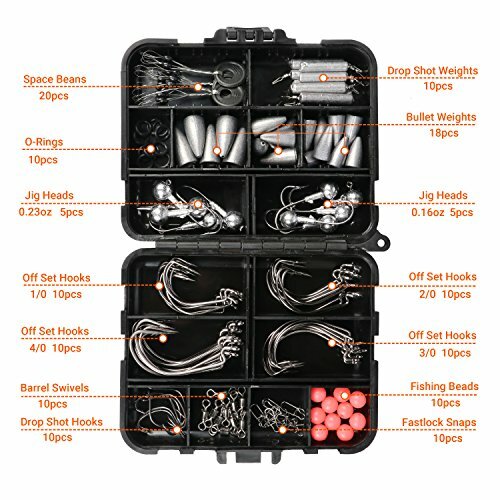 The fishing tackle is equipped with a compact box, easily fits in your fishing seat box, fishing backpack and fishing vest’s pocket, makes it convenient to carry.